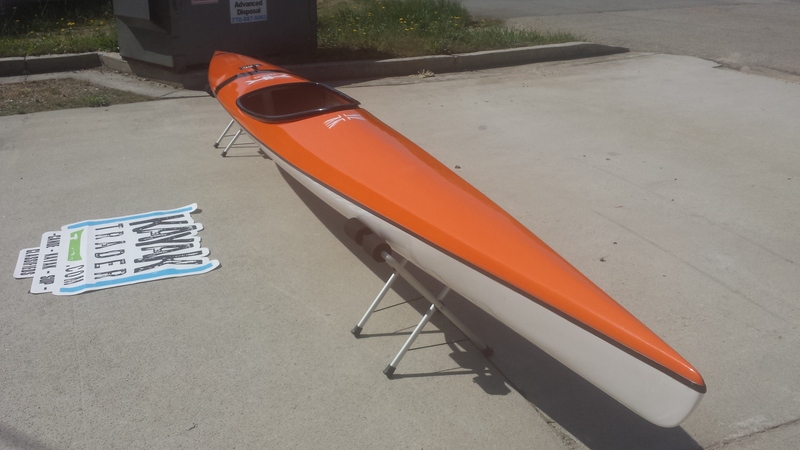 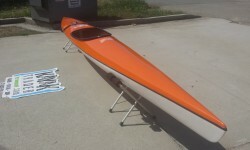 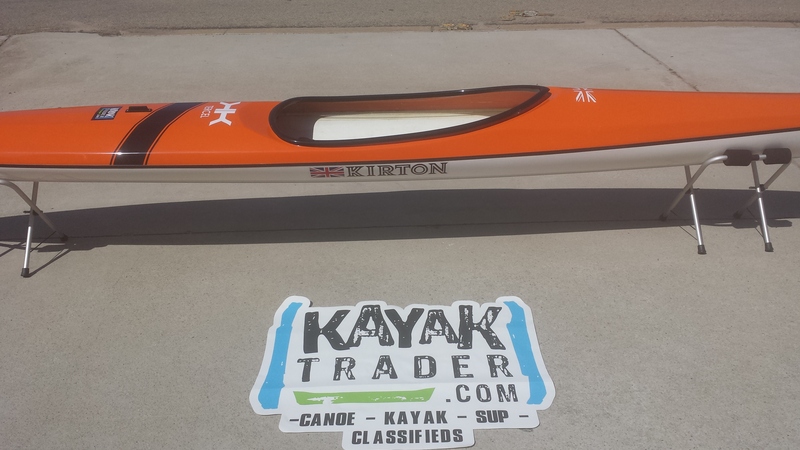 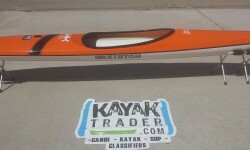 With roots in accomplished Dutch designs, this fast touring K1 comes into it’s own on choppy estuarine conditions where typical race kayaks can become hard to handle. With generous freeboard and a well-rounded deck, the Tercel sheds water exceptionally well for a dryer paddling experience. 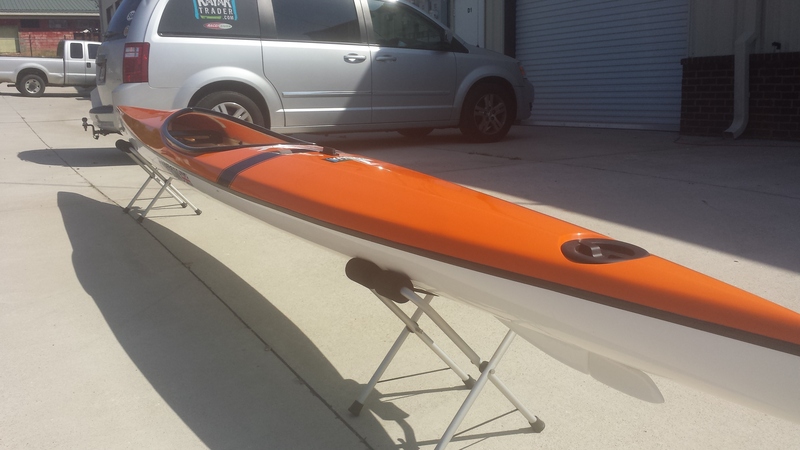 Its balanced hull gives predictable handling at all speeds, whether cruising or sprinting. 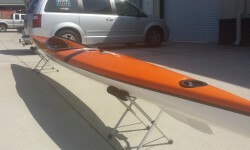 Externally, the Tercel features a moulded skeg which helps to protects the custom low-profile rudder from knocks and bumps while on the water and on shore. 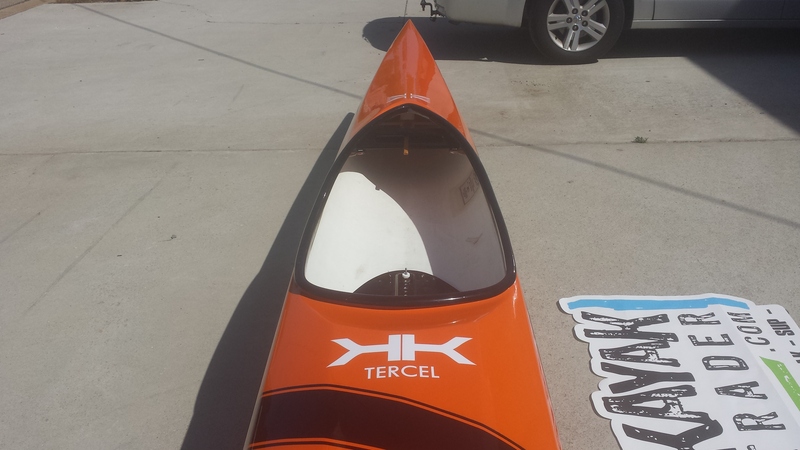 On flat water, it’s a great option for beginners to the sport when both the high initial and secondary stability make the Tercel forgiving enough to paddle with confidence.